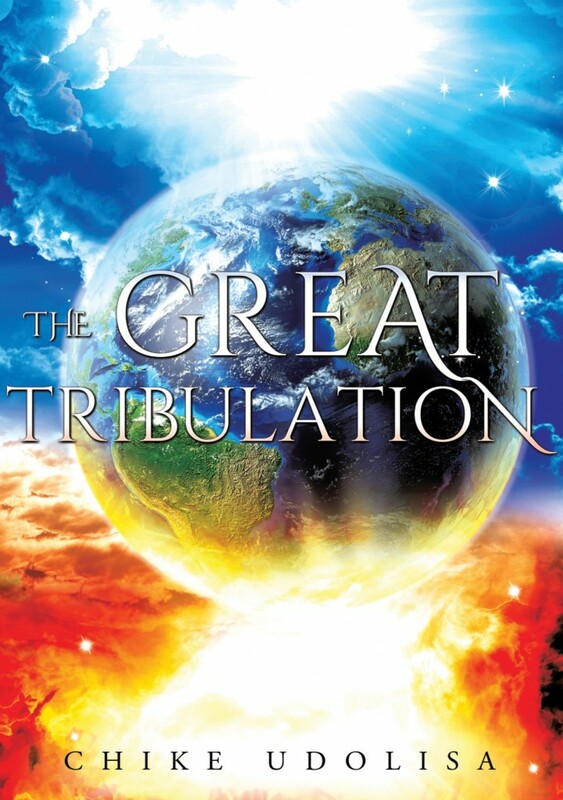 The general perception is that the Great Tribulation has to do with future events that will herald the end of the world, that the church may not pass through it, and that it was designed for God’s vengeance on the unbelieving. However, the author presents scriptural facts showing that the Great Tribulation consists of all forms of perils under the sun; impacts both the believing and unbelieving and spans the beginning of the world to the end. It extensively examines critical roles played by the Whore (Mystery, Babylon), the 7-Headed Beast and the False Prophet detailing how they have made great strides at winning the battle over nations, peoples, tongues and multitudes; significantly scattering the power of the holy people throughout the civilizations of human existence on earth. The book is a clarion call for saints to come out of this present Mystery Babylon. It will also enable them know how to pass through the Great Tribulation of this world with their wedding garments washed white as snow.